We all have a “why” for what we do. We get married because we fall in love. We go to college because we hope to get a good job. We go to work because we need to provide for ourselves and our family. We eat because we’re hungry. We drink because we’re thirsty. We cry because we’re sad. We laugh because we’re happy. The list could go on and on…but the bottom line is this…we all have a “why” for what we do. What is your “why”? 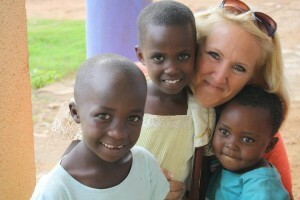 My “why” for Africa goes back a few years. In the early 2000s, I had the opportunity to spend time with a tribe in Burkina Faso one summer working with the natives while people in my group did humanitarian work by providing medical care. I was sold on Africa, but I wasn’t able to get back until 2012 when I went to Rwanda with my university to do a work-study for one of my classes. While there, I was changed by this country wracked with a tragic history of genocide, yet moving forward through healing, justice, and forgiveness. Once I returned home, I was contacted by someone who asked me to sit on the board of a non-profit organization that would later establish a shelter for women and children who were victims of domestic violence and human trafficking in Rwanda. My “why” continued to grow. Fast forward to 2015, and I was asked to join the board of Habesha Momma. My “why” had already been deeply carved years earlier, so saying yes was a breeze. 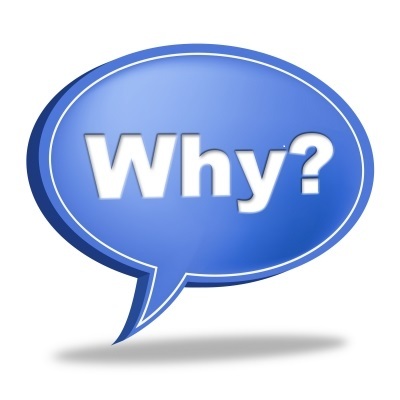 What, do you ask, are my “whys”? Why #1: I have clean water. They don’t. Fact: Did you know that malnutrition (Kwashirkor) causes African children’s hair to sometimes turn red and to distend their bellies? 22,000 children die each day because of poverty. Why #3: I have unlimited access to education. They don’t. Why #4: My home is heated and cooled and has tile and wood floors with glass windows. Many of them live in homes constructed with mud, dung, cinder blocks, and other materials that they are able to find or buy cheaply. Fact: Did you know that 80% of the world’s population lives on less than $10/day? I know you can do the math…but I’ll just go ahead and float you the number. That’s $3650/year. Wow. That’s less than most of our monthly budgets. Why #5: Because…I can. And should. Our goal at Habesha Momma is to bring some help and hope to those in circumstances like these. Becoming a partner with us can help in so many ways. For just $10, you can feed a child for a week. $50 helps give 6 kids school uniforms and books. $100 provides a water filter to a family that will yield clean water for 30 years. Or, if you can, $2500 pays the rent for our Mulat Knowledge School for 1 month. Please go to our website and see what you can put your “why” behind. We would love to have your partnership because together we can do so much!